What a way to kick off in February! 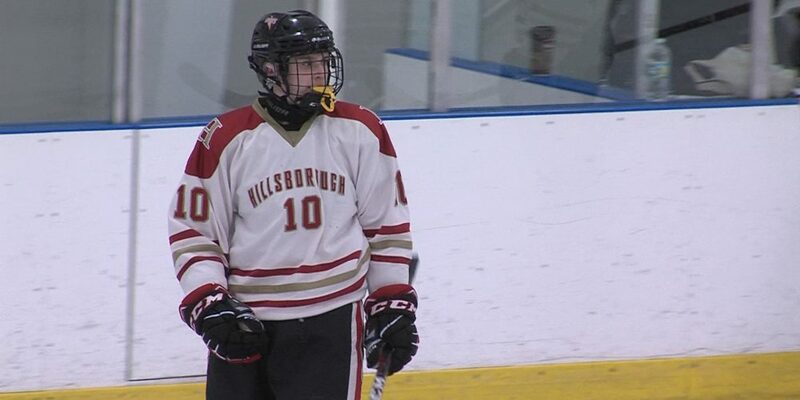 Jersey Sports Zone was in Flemington and Middletown for some Friday night hockey. We’ll have highlights from Jude Kurtas’ career game for Hillsborough, Anthony Galante’s game-winning goal against Middletown South and an offensive explosion from Freehold Boro. Stay tuned throughout the night for all our hockey coverage! Anthony Galante scored with :15 seconds left in the game and Dan Gerts made 48 saves in a thrilling Shore Conference battle. Middletown South rallied from a 4-2 deficit with back to back goals from Michael Hannigan to draw even at four. The Eagles outshot Marlboro 52-25 and nearly got the game winner until Gerts made a stellar glove save on Dimitri Forand with only 23 seconds remaining. Galante took the puck off the draw and streaked down the left wing to score his 21st of the season. JSZ has the highlights and post-game reaction from a great game! 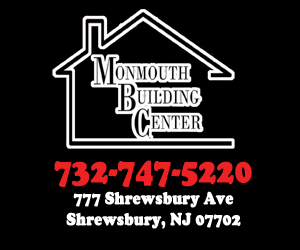 Jersey Sports Zone is thankful for its great sponsors. 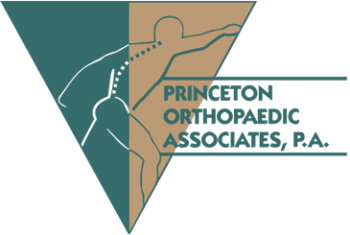 If it wasn’t for Princeton Orthopaedic Associates (Hillsborough & Bridgewater-Raritan) and Total Rehab & Sports Medicine (Bridgewater-Raritan), we wouldn’t have been able to capture this career-night. 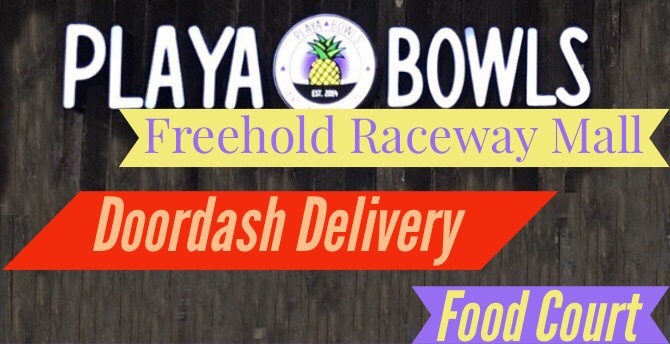 Playa Bowls at the Freehold Raceway Mall is the reason that we can bring you great moments from Freehold Boro High all year long!